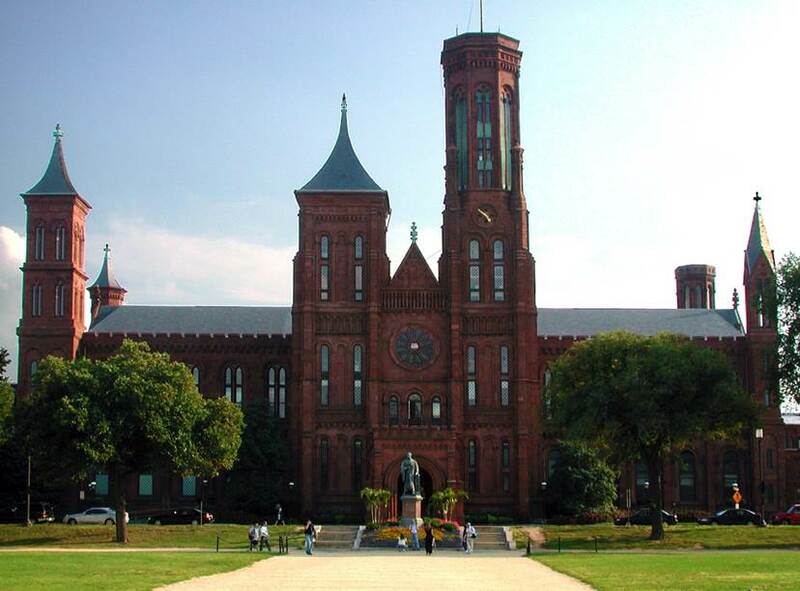 BIG will be working on improving the connection between some of the oldest building of the Smithsonian on the south side of the National Mall including the original Smithsonian Castle. From personal experience I know this area is relatively forgotten compared to the rest of the Smithsonian and in general could use some sprucing up. My only worry is that they will be modifying such a historic portion of the Smithsonian with what I am sure will be the typical BIG modern style. It could end up being fantastic and I don’t think they could make the space less inviting, I just hope their design pays respect to the amazing detail of the buildings that will be connected. 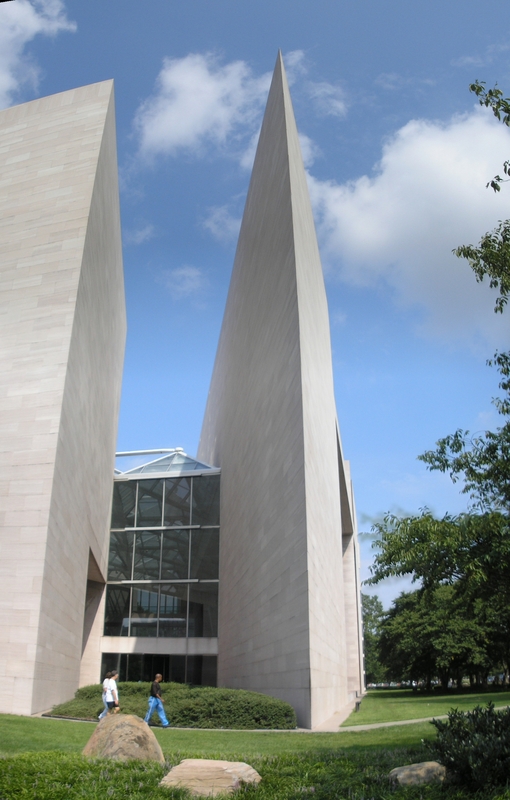 The National Mall already has some great modern buildings including the National Gallery of Art’s East Building designed by I.M. Pei. I eagerly await to see the update to one of the most famous museum campuses in the world. I just hope it is well done.